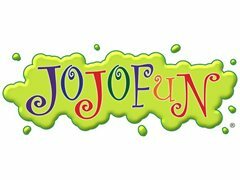 You are invited to join JoJoFun Kids Party Entertainers. We are searching for professional mascots/costumed characters to bring meet-and-greet, walkabout fun to kids parties. If that's you, we want to hear from you! We are a funtabulous children's entertainment company based in Toronto, ON. We are newly established in Toronto after having entertained over 130,000 kids in over 11 years in London and throughout the world. We take pride in our ever-expanding team of wonderful artists, performers and entertainers. We're seeking reliable, responsible, energetic people to operate mascots. You must be able to collect and drop off costumes.